Great linens are the special touch that makes your wedding or event. 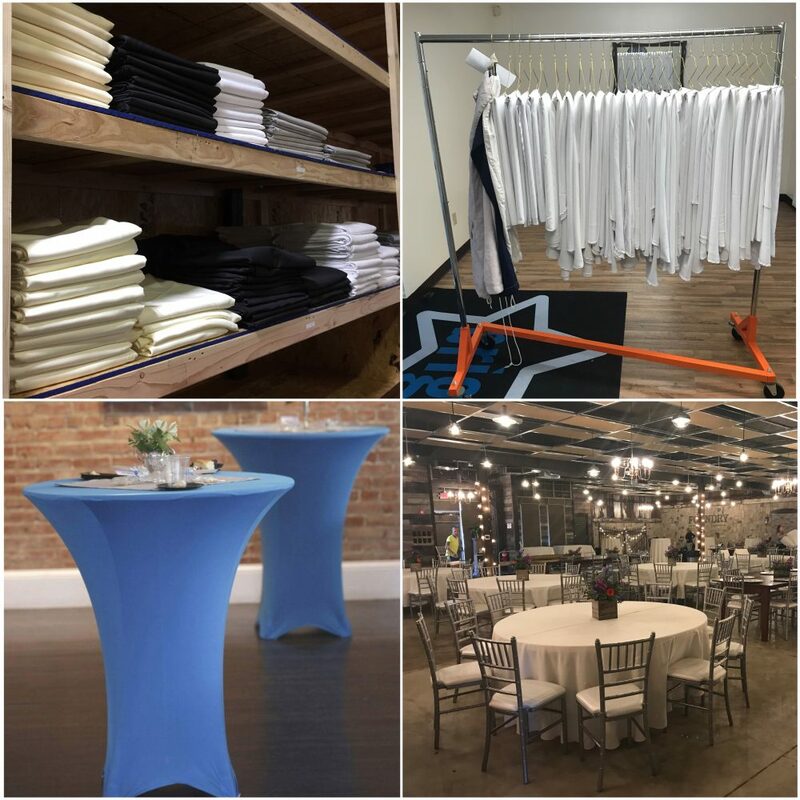 Our extensive rental linen collection is all expertly cleaned, pressed and ready to roll to Topeka and Kansas City area event spaces or private venues. Our selection includes everything you’d expect and more, in a variety of color choices. Get in touch and let us help you make a beautiful event! Are you a bride, groom or event planner looking for something specific or custom for your wedding or event? Let us know! We’re experts in tracking down linens and we’d be happy to help you find just what you’re looking for. If it’s something we can use in the future, we’ll add it to our inventory and charge you our normal rate.